Publicerad 31 juli, 2012 i storleken 610 × 340 i A killing joke? 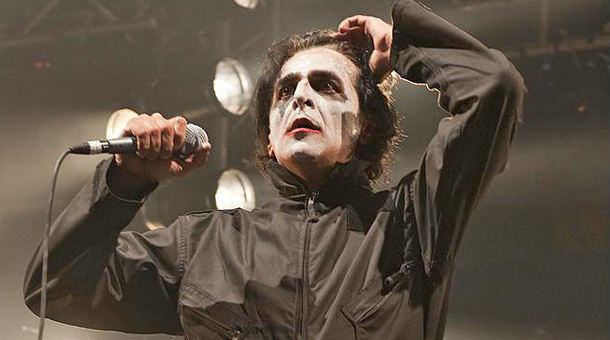 UNITED KINGDOM – JULY 8: Jaz Coleman of Killing Joke performs live on stage at Sonisphere Festival on July 8, 2011. (Photo by Kevin Nixon/Metal Hammer Magazine) Jaz Coleman.